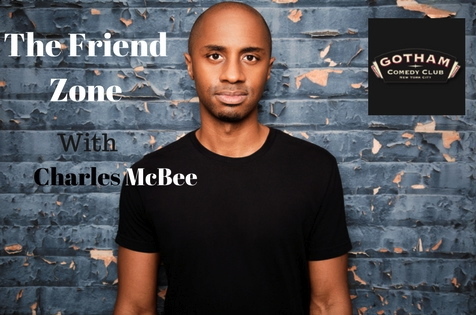 Charles McBee has made two national stand-up comedy appearances on Gotham Comedy Live and was a favorite on the hit tv show 'Laughs' on the FOX network Seasons 1 and 2. Charles has written for several tv shows including MTV's Uncommon Sense Live with Charlamagne Tha God, VH1's Behind the Vote Campaign and his very own web series 'It's A Chucked Up Life.' Now he's inviting some of his funny friends from Comedy Central, Netflix, and Last Comic Standing to perform at Gotham Comedy Club for a night of nonstop laughter.